The Jaguar S-Type was intended to spearhead Ford’s growth plans for the leaping cat. That didn’t quite work out as planned. Driven to Write (with little thought for his own safety) addresses the big one. A Mondeo in drag? Driven to write examines Jaguar’s ‘much-loved’ X-Type to establish whether there is more to it than this shopworn pejorative might suggest. Because you were a first glimmer of hope for any creditable Jaguar enthusiast after a great many, very dark years. Because your crisp, Ian Callum style lines – albeit still fairly conservatively executed – were nothing short of a relief after years and years of doughy blobs. Because you always were a decent drive. Because you were the first Jaguar in ages that was more appealing than what the German competition had to offer. Because a competent facelift kept you from appearing like some undignified pensioner (one lesson you learned from your grandfather, the E-type, who was kept on life support far too long). Because you still are more appealing than any modern Mercedes SL. Because your high performance derivatives served so well as testbeds for the F-type. Because you hereby prove that you won’t outstay your welcome. 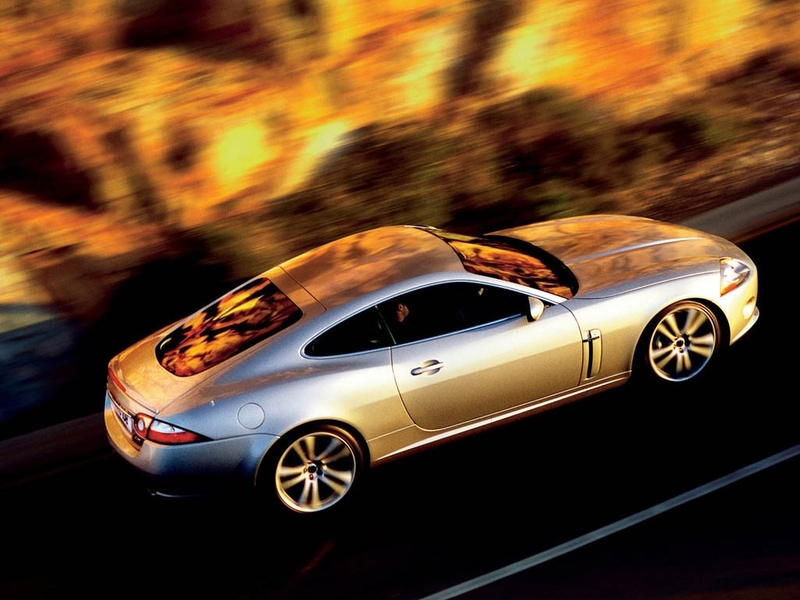 Because you were the car that gave me hope that all was not lost for Jaguar when I saw you for the first time in the aluminium, at the 2005 IAA.